RETAIL PRICE: Php 300 or about $6. * soft! this is made of goat hair. 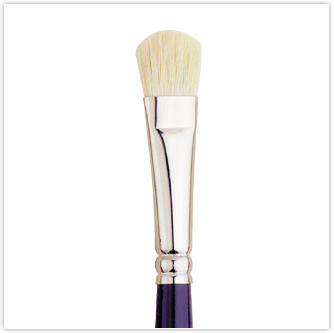 * looks sturdy, this is a painter's brush btw. * not all sizes are available locally. TIPS:I just wash this with dishwashing liquid diluted with a bit of water. 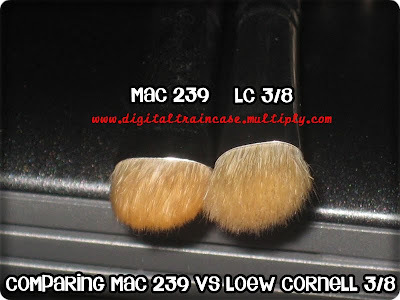 Close up of the Loew Cornell brush aka MAC 239 dupe brush. Thanks Sol for letting me borrow the pics. Wow! the brush looks really nice and useful! Lovely size!! 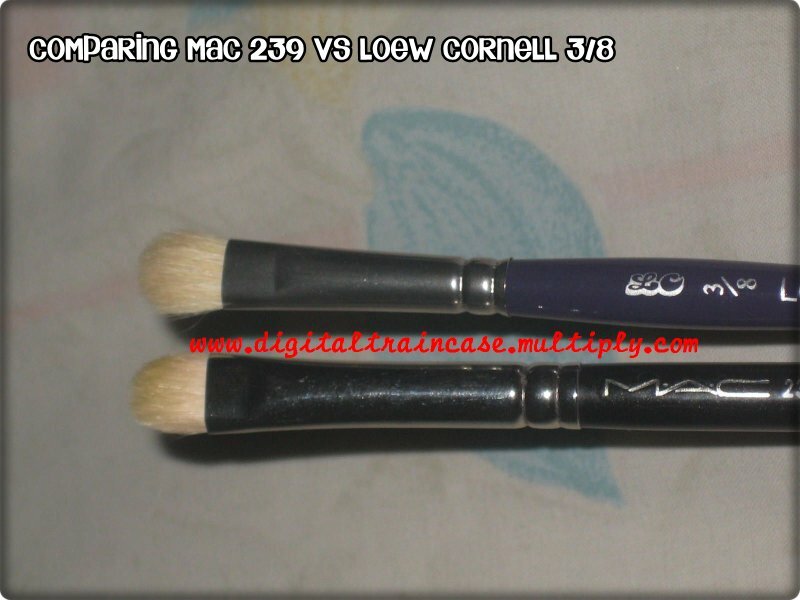 ay..i like this sis!cant afford mac brushes.lol. 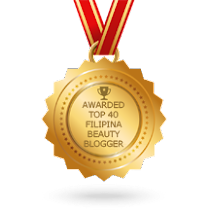 wow.. very lovely and pinky blog! 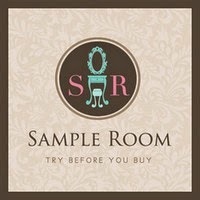 So many makeup stuffs here. Love it! 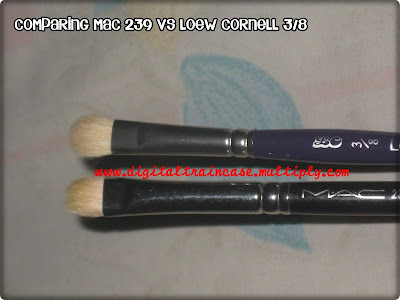 i have heard a lot about this brush & really wanted to get one for myself, but then i figured that now im not into eye make-up anymore so the draving is not that much compare to before..